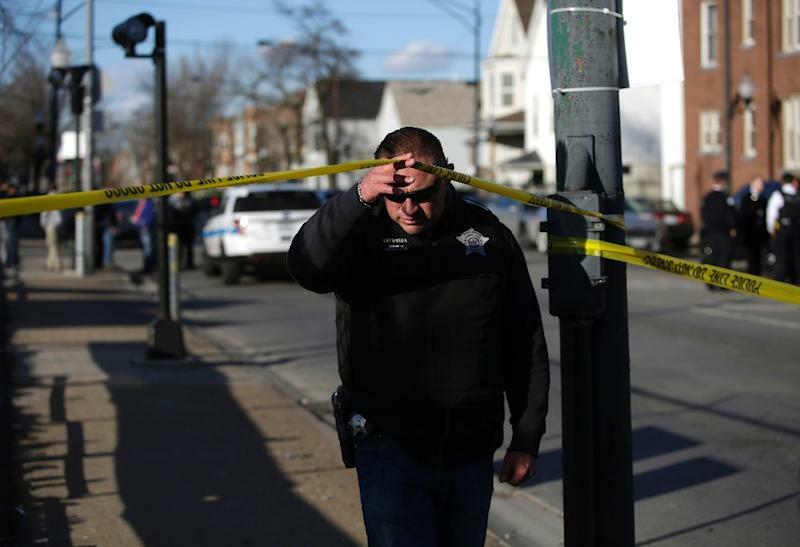 Chicago (AFP) - Chicago hit a grim milestone Tuesday, with more than a thousand people shot in the Midwestern US city since the beginning of the year. According to the Chicago Tribune newspaper 1,008 people have been shot in the city -- at least 182 fatally -- since the beginning of January, a pace roughly unchanged since the same period last year. The largest city in the Midwest has been struggling with a stubbornly high murder rate that peaked at more than 750 last year, the highest in two decades. The Chicago Police Department (CPD) offered conflicting data for the first four months of 2017, saying 172 people were killed and 954 shot -- a nine percent decline compared to the same period last year. The police department did not account for shootings on area expressways under the jurisdiction of a separate agency, which could explain the conflicting data, according to CPD spokesman Kevin Quaid. There were also 3,500 shootings, mostly concentrated in poor sections of the city with rampant gang and drug-related violence. The city plans to hire nearly 1,000 additional officers over two years to address the problem, and is increasingly relying on high-tech solutions. Quaid highlighted the addition of "intelligence hubs" in the city's violence-plagued neighborhoods as one reason they are reporting fewer shootings so far this year. "Officers and data analysts run historical crime data, gang intelligence, and social networking analytics through predictive software programming to help officers focus on the right people, at the right place, at the right time," Quaid told AFP in an email. Chicago police last week became the first US police agency to use a new web tool where residents can anonymously report crime.